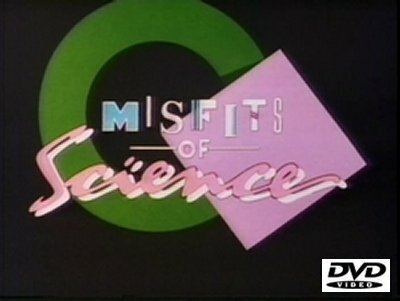 Misfits of Science was a teen-oriented fantasy adventure that set out to prove that outcasts and freaks could be TV heroes too. The "freaks" in this case were all young people with bizarre physical abilities, who were being studied by Los Angeles' Humanidyne Institute. Not content to become living laboratory experiments, they formed a team to fight crime and save the world! Notable guest stars include: Larry Linville, June Allyson, Ray Walston and Dan Lauria.